Accross the road…and everywhere! 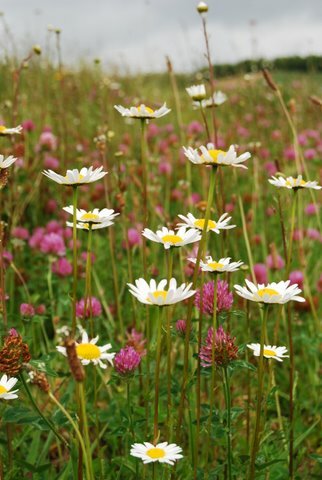 These fields of wild daisies and clovers are in abundance at the moment. Overgrown sections in subdivisions, verges and anywhere that hasn’t seen a lawn mower for a while all boast these wild flowers. I guess some people think they are messy but personally I like the informal plantings. 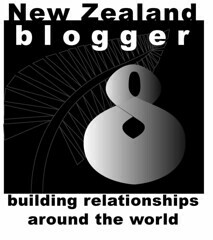 UPDATE>>> check out the 2 new additions to my blog roll. A walk through AUCKLAND (NZ) and VERONA DP (Italy). More to come!